Boys Varsity Basketabll Pre-Season Win! 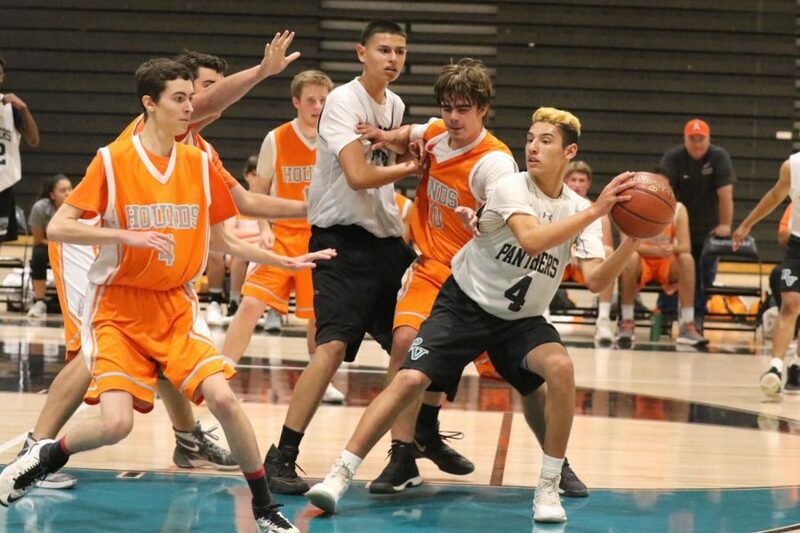 Last night, all our boys basketball teams had a scrimmage game against the Atascadero Greyhounds! Considering this was the first time the teams played together in a game like setting they did great. Our Varsity team held down the home court and came out victorious! Although this might have been just a scrimmage, they played with great passion and teamwork. Next week over Thanksgiving break our boys are playing here at home! Make sure to come out and show some support for our boys!